For the average person, cleaning windows can be time-consuming, dangerous, and not very fun to do. Fortunately, you can leave that job to an expert at Bridger Views Window Cleaning. We clean windows thoroughly and efficiently, and take great care in protecting the rest of your property (walls, rugs, personal possessions, landscaping, etc.) throughout the process. Bridger Views Window Cleaning services include more than window washing. Contact us for light bulb replacement or adjustment, changing out smoke alarms, dusting in those high, hard to reach areas and other vertical services. Residential and commercial estimates are always free, with no commitments. Call 406-580-5435 to schedule a visit to your Gallatin Valley property. Go Green: We love big sky country and spending time outdoors with family. The environment is deeply important to us. That is why we employ green practices and only use non-toxic 100% biodegradable products. Free Estimates: Estimates are done on-site, and are always free. Ask as many questions as you want, and customize our work to meet your needs. Protected: We are licensed with the City of Bozeman and carry $1,000,000 coverage in liability insurance. We've never had a claim. Our Guarantee: We promise you'll be happy with our work. If you are unsatisfied for any reason, we will return and do whatever it takes to make things right. 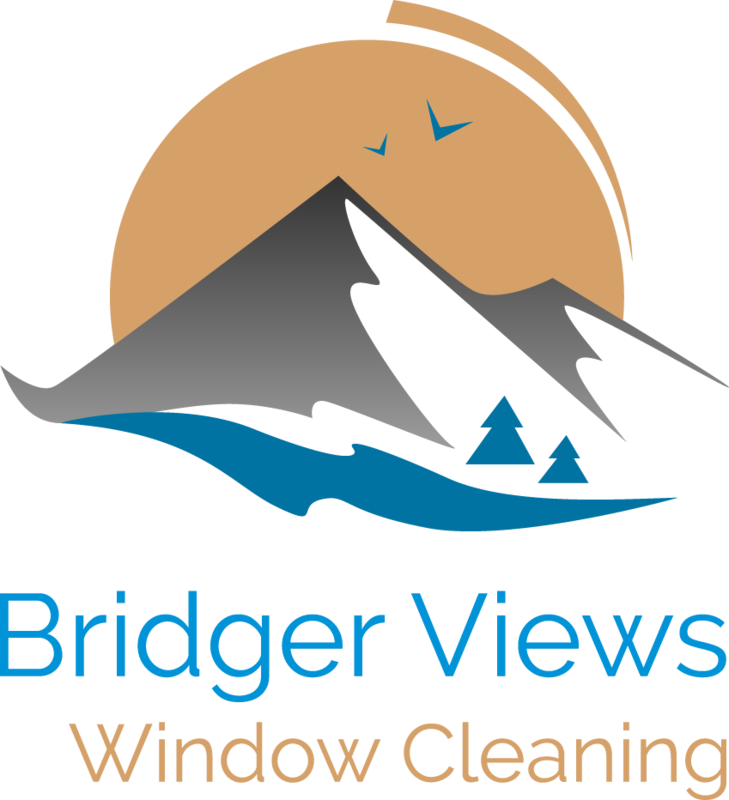 Copyright © 2019 Bridger Views Window Cleaning, all rights reserved.